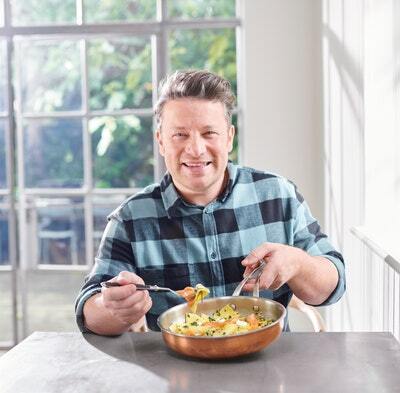 For me, the heart and soul of real British cooking is food that makes you happy and puts a smile on your face. And that's what I want to share with you: the real essence of British food, done properly. Jamie grew up in one of the first true British "gastropubs", which his Mum and Dad still run today. For him, the heart and soul of real British cooking is food that puts a smile on your face. 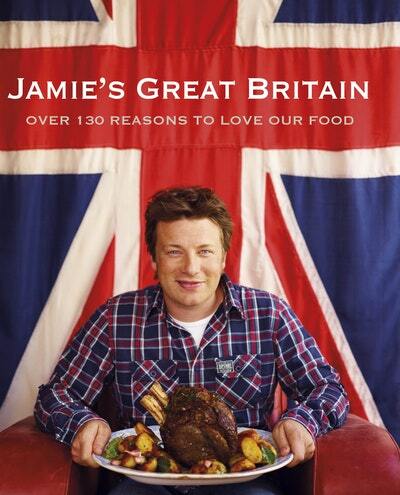 And that's what he wants to share in the new book: the essence of British food, done properly. Wherever you're from, if you love food this book will offer you a little taste of happiness. 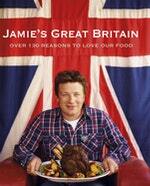 Love Jamie's Great Britain? Subscribe to Read More to find out about similar books.